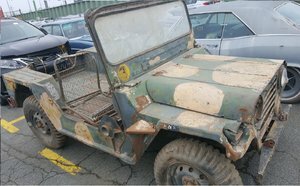 Here i we offer you oringinal Ford Mutt 151 A2 uncut and in original condition, all vehicles are in restauration condition. feel free to contact us. 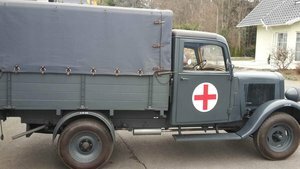 Ford Transit Belgian Army for sale. Served with Bravo demonstration team paratroopers. 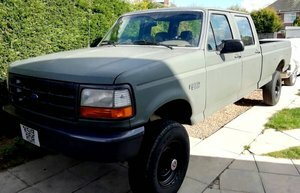 85000 kms diesel. 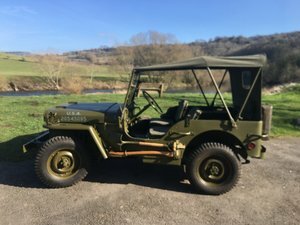 1942 FORD GPW WW2 JEEP - RESTORED - EXCEPTIONAL! !